President Trump should be hammering all the RINO’s on Twitter every day for campaigning for years to repeal Obamacare and then reneging on it. Washington Examiner: President Trump is expected to sign an executive order next week that will allow people to buy lower-cost health insurance that can circumvent some of the mandates created under Obamacare. Additional details of the executive order, which is being billed as a move that would allow insurance to be sold across state lines, were reported Saturday by the Wall Street Journal. 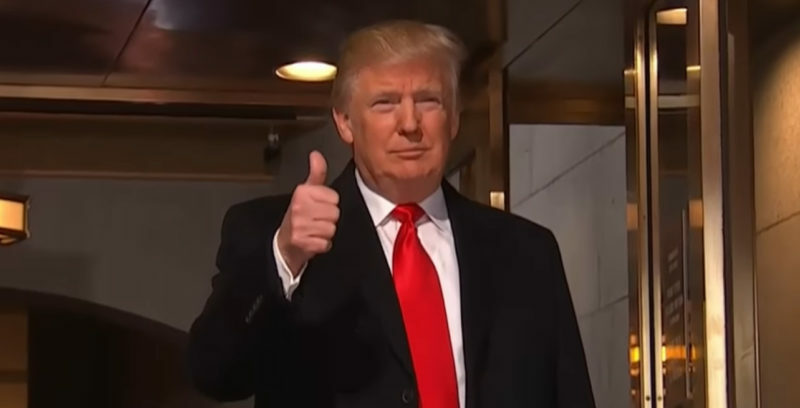 Trump will direct the Departments of Health and Human Services, Labor, and Treasury to take steps to make it easier for people to band together and buy coverage through what is known as “association health plans.” It would also allow people to buy low-cost short-term health insurance plans, which the Obama administration limited to three months, and would expand the use of health savings accounts.